For me herbalism is a calling. After years living abroad, my roots called me home both literally and figuratively, as I have discovered helping people through the use of herbs is my passion. My heart truly lies in the relationships that are built when you are invited into another person's healing journey. I enjoy educating others on the benefits of using simple herbs to improve their life. There are so many common ailments and health concerns where herbs can excel in supporting the body. It is my life passion to share this information and knowledge. If you are feeling that you are at a point in your life where you are ready to address your health and wellness concerns in a new way please consider scheduling a personal consultation or taking a class. 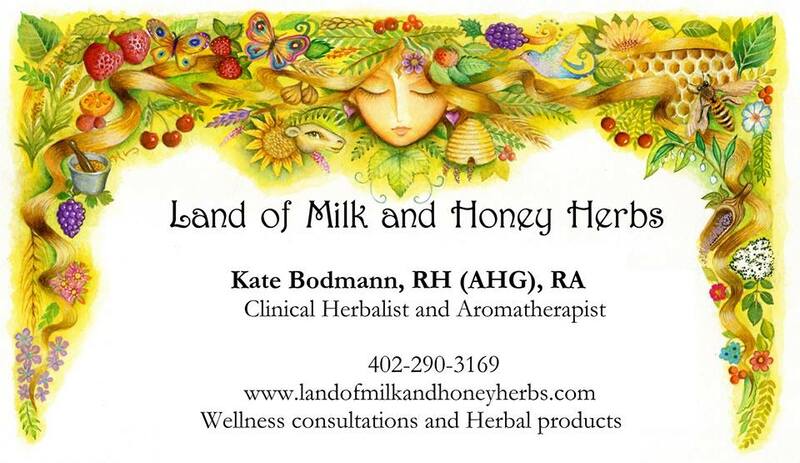 I would love to share the world of herbs with you.